Rotator cuff tears are often caused by a single, acute injury, such as a fall or sudden unexpected jerk of the arm or shoulder. Symptoms of a rotator cuff tear include shoulder and neck pain, weakness and limited range of motion. Rotator cuff tears are common work-related injuries and frequently require surgery as treatment. Delaying treatment creates a risk of prolonged or incomplete recovery. The shoulder is the body’s most complicated joint. The shoulder joint moves in almost every direction, which makes it susceptible to dislocation. A dislocated shoulder occurs when the bone of the upper arm pops out of the socket that is part of the shoulder blade. When the shoulder dislocates it can also cause labral tears or Bankart lesions. 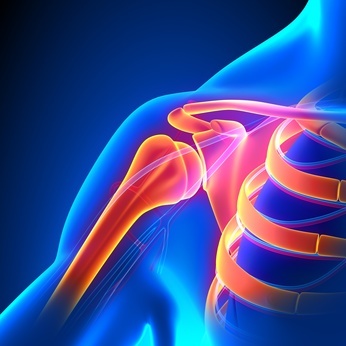 Symptoms of a dislocated shoulder may include an obviously out-of-place shoulder, severe pain, weakness, numbness, and inability to move the joint. Treatment for a dislocated shoulder may include physical therapy, medication, immobilization or surgery. SLAP (Superior Labrum Anterior and Posterior) tears may involve a tear of the labrum and/or the biceps tendon. Labral tears can occur in the front or the back of the shoulder. Labral tears are common work-related injuries. Usual symptoms associated with a SLAP tear are pain, decreased range of motion, popping or grinding or locking. Treatment for a SLAP injury may include medication and physical therapy. When those treatments do not heal the injury, arthroscopic surgery may be necessary. If you have suffered a shoulder injury, you should consult with an experienced workers’ compensation attorney. 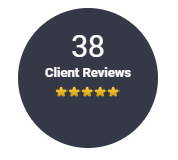 Please contact us by telephone at 919-977-0804, email us at john@johnhedricklaw.com or complete our Free Claim Evaluation form.